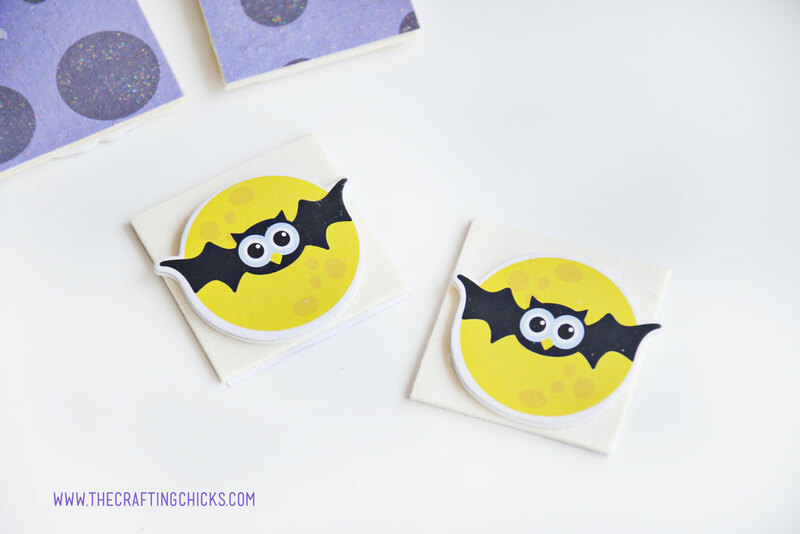 Looking for a fun Halloween game to play with your kids this year? 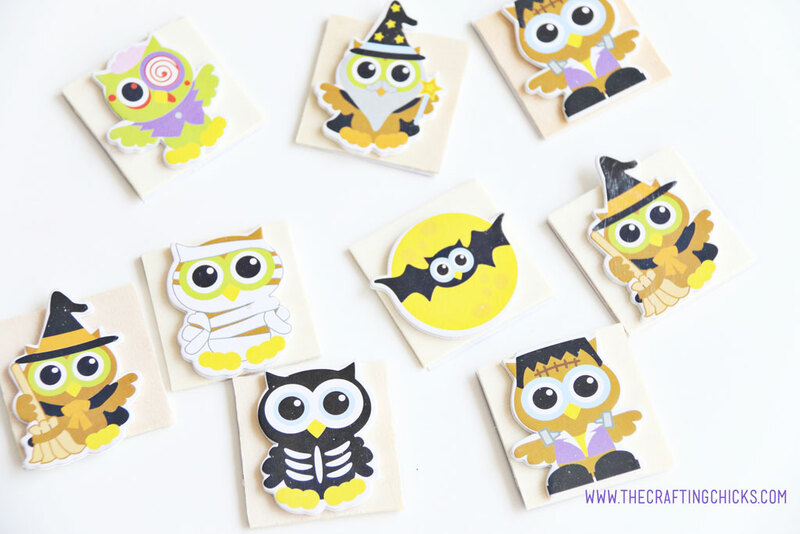 Grab some supplies and make this Halloween Owl Memory Game that kids will love! 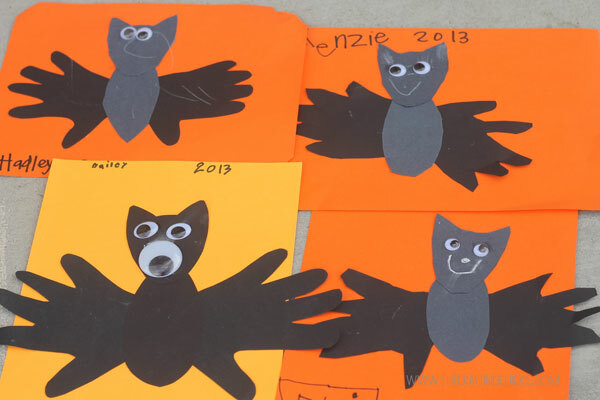 I love when you can make a craft that involves all 3 of my kids. 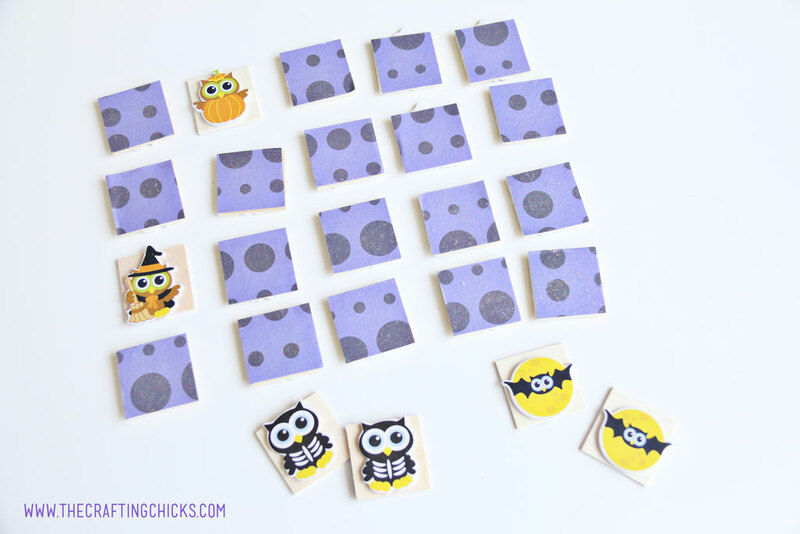 When I told them we were making this Halloween Owl Memory Game, everyone wanted to help. 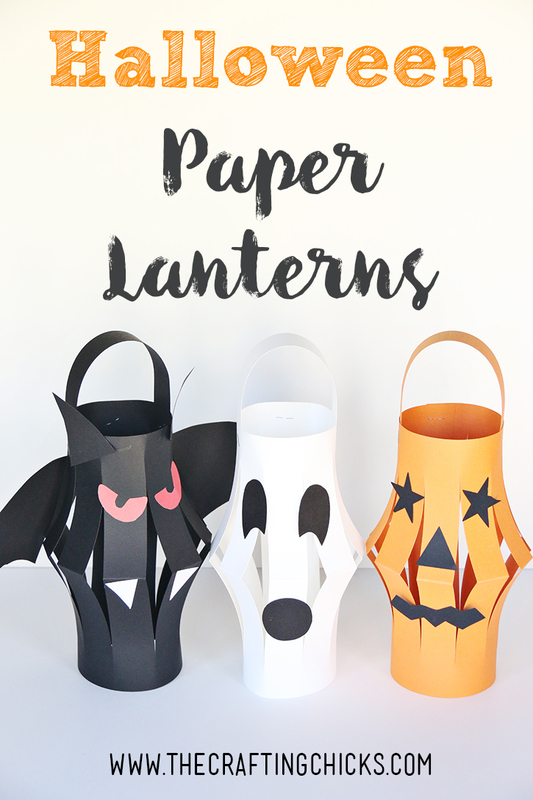 Which was great cause I just cut paper and supervised. If you have helping kids that will love playing this game, like my kids do, then this is the project for you. This project can be broken up into 4 different stations, if you have willing helpers like I did. 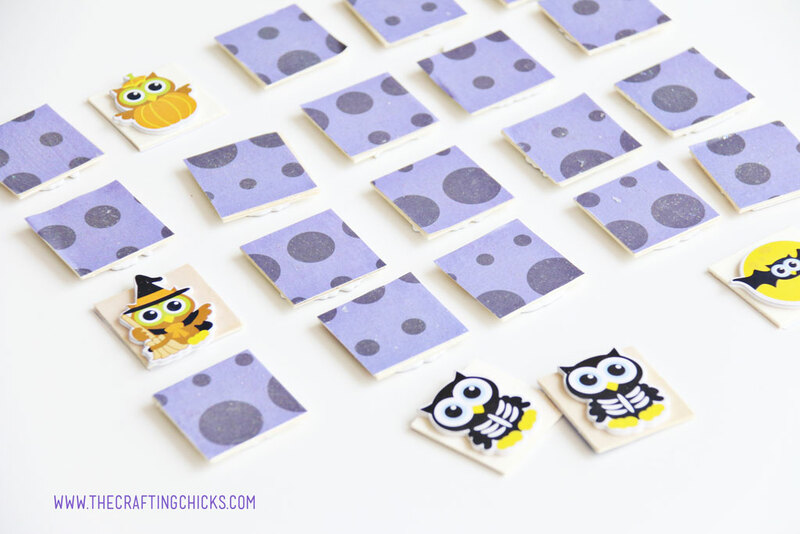 Start by cutting up 24 pieces of paper into 2×2″ squares. 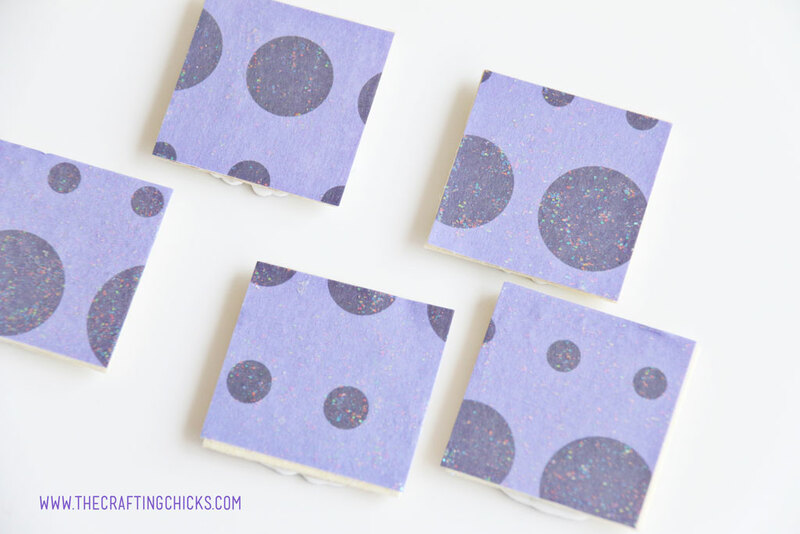 Using the Sparkle Mod Podge, brush on enough to cover the wooden square. 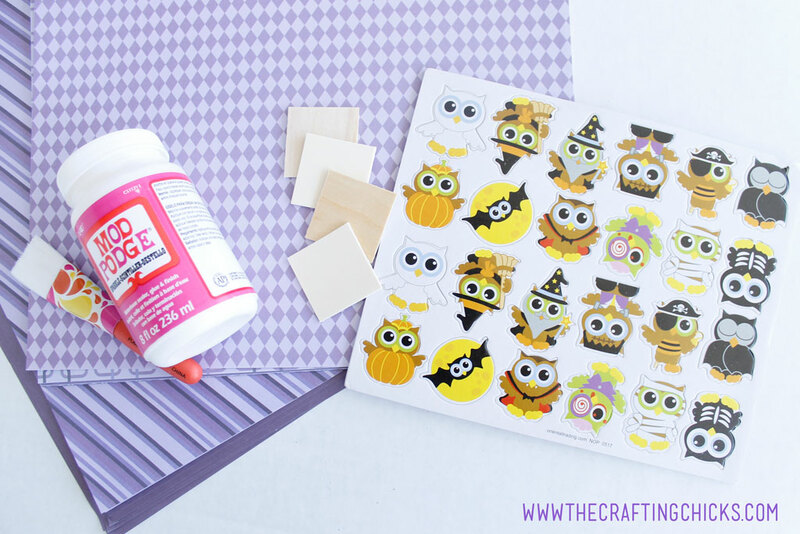 Then place the scrapbook paper on top, and add another coat of Sparkle Mod Podge. Set aside to let dry. 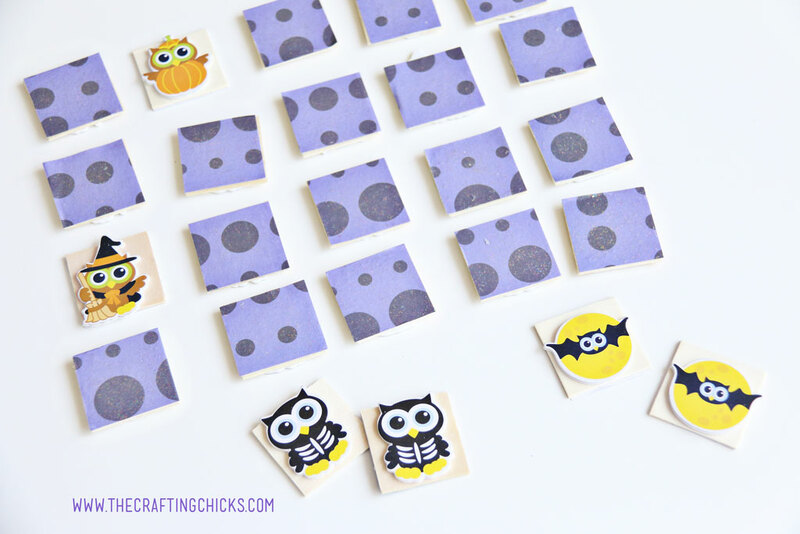 Once the Sparkle Mod Podge has dried, you can start to add the Owl Stickers to the wooden squares. Memory is such a great game for adults and kids. 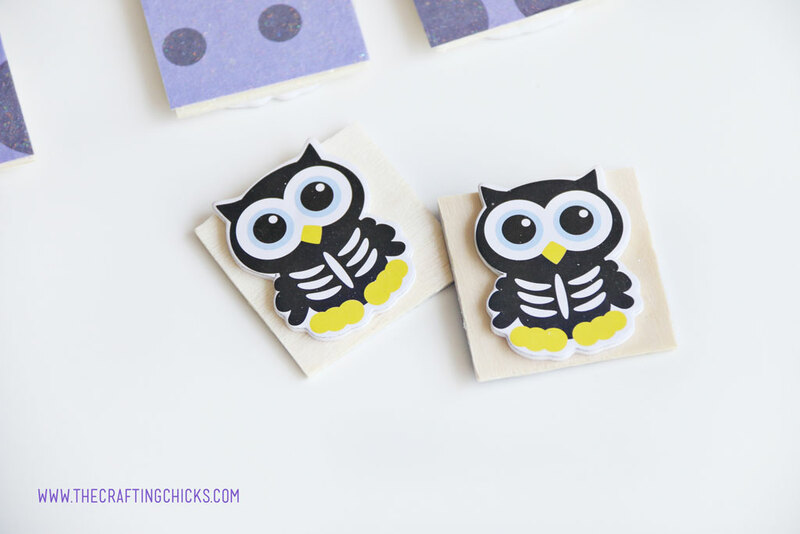 These wooden squares with the puffy Owl Stickers provide a sensory experience for the kids. 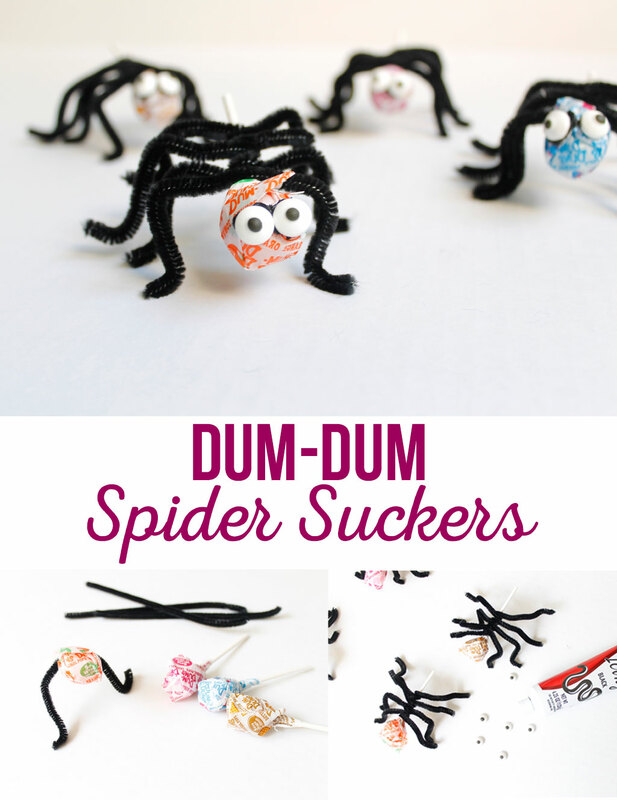 Plus they love playing with things that they have made with their own two hands.